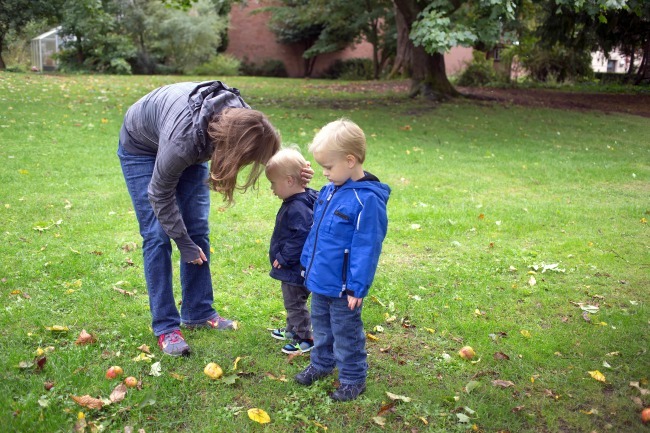 Being a parent can sometimes be a little trickier than you expected, especially if you discover that you and your partner have different types of parenting styles! Discipline in particular can be a sticky point. Can there be discipline without punishment? What is the definition of punishment anyway? In the role of parenting, it is essential to figure out where you stand on discipline and punishment and how to work with your partner for a united front. Today, I am happy to have Tracy Cutchlow, author of the international bestseller Zero to Five: 70 Essential Parenting Tips Based on Science (affiliate link below), share with us her thoughts about the difference between discipline and punishment. Tracy Cutchlow is a public speaker and a licensed Language of Listening® coach. She is an award-winning journalist and mother to a spirited 6-year-old daughter. Tracy’s goal is to help parents raise confident kids by coaching instead of controlling. Here she shares with us the difference between discipline and punishment as well as her mindset shift from a controlling parent to one that coaches her child for success. When PBS NewsHour ran a column headlined ”Why you should never use time-outs on your kids,” parents had furious reactions. Part of the reason is confusion over the terms punishment and discipline. The words are often used interchangeably. But there is a difference, and we owe it to our children to know it. Punishment is to make kids suffer to teach them a lesson. Discipline is to model acceptable behavior to help kids practice acceptable behavior. It’s from the Latin disciplina: ”instruction given, teaching, learning, knowledge.” But look up the word’s etymology and you also get: early 13c., “penitential chastisement; punishment,” from Old French descepline (11c.) “discipline, physical punishment; teaching; suffering; martyrdom.” The word has been synonymous with punishment for hundreds of years. Essentially, researchers and parenting educators are trying to culturally redefine discipline using its Latin root, while reserving the term punishment for physical or emotional punishment. But if you haven’t gotten the memo, you’re not alone. Some of this research has been around for decades and not everyone knows about it. 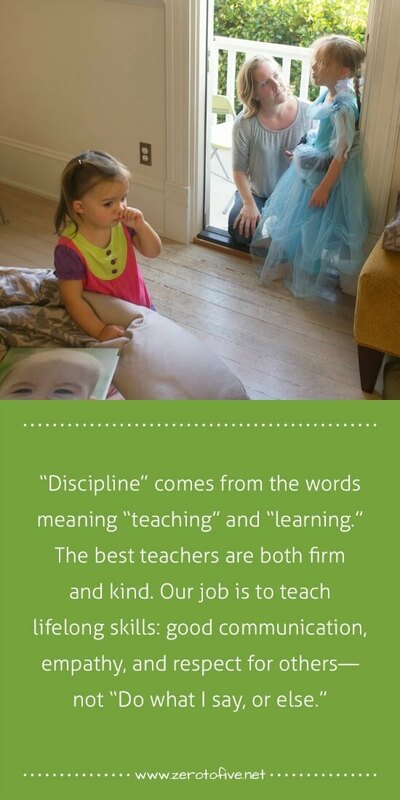 Would it be better to just ditch the word discipline and come up with a new word? You’ve seen people trying to popularize other terms: Positive Discipline. Positive Parenting. Peaceful Parenting. Conscious Parenting. Mindful Parenting. Thoughtful Parenting. The first printing of my book has a section called Discipline. In the second printing, it’s called Guide. These are all attempts to get parents out of the mindset that their job is to control their child’s every behavior–and to punish the behavior they don’t like. Do you have that “control” mindset now? I did, before writing Zero to Five. It was just the default setting in my head before having a kid: You tell them what to do, and they’re supposed to do it. If they don’t, there should be consequences. Otherwise, how would they learn? Then I had a kid, and I could see that my default setting would only set us up for power struggles and resentment. 1. My child should obey me. 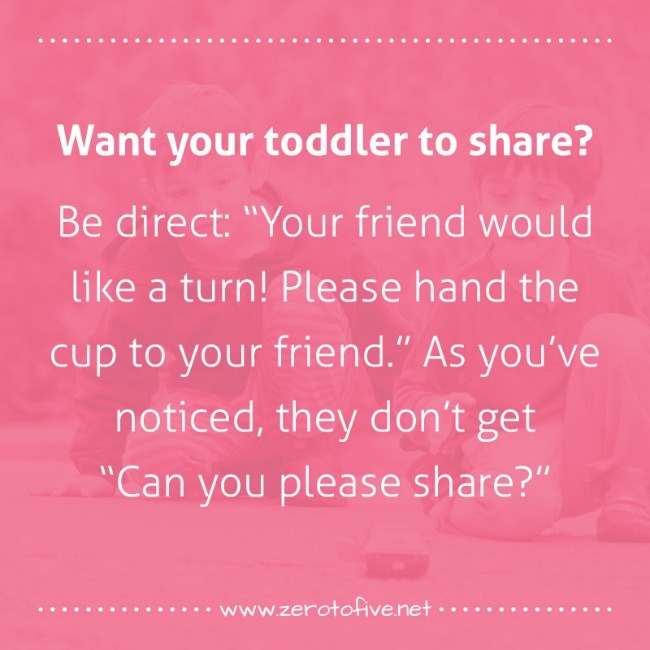 The tactics known to get immediate obedience from a child are known to be harmful. Punishment works to get obedience, but it hurts kids and relationships. 2. And, wow, I can’t actually control another person. Thought I could, because she was so compliant as an infant, but clearly that is inaccurate. I can’t literally make her do something every time I want her to. And if I absolutely expect that she will, then when she won’t, the only end game I have is force. OK, obedience is not my goal. My goal is for my daughter to learn the life skills and values she needs to be a thriving adult. 3. Then I need to think long-term. Not about what will make her an obedient kid, but what will help her become a great kid and then a great adult. Obedience would be a lot more convenient for me. But I will do this for my child. taking the time to show her and let her do things. helping her see perspectives, think for herself, and come to solutions. seeing her mistakes simply as messages to me that this one’s gonna take more time. accepting how deeply my own actions guide her. It just doesn’t make sense if I hit her to teach her not to hit. Or yell at her to teach her to speak respectfully. She’ll learn the opposite of what I intended. 5. Warm relationships are the No. 1 key to happiness, as the Harvard Grant study revealed. My relationship with my child and my relationship with my husband: these will be my child’s template for relationships with others. That’s not fuzzy psychology talk. That’s literally true neurologically–in the way her brain will become wired. I want to act in ways that strengthen instead of weaken our relationship. In essence, my job as a parent is to coach. Not control. Punishment? That’s short-term thinking. I’m playing the long game. And if that sounds good to you, too, that’s what my book, Zero to Five: 70 Essential Parenting Tips Based on Science, will help you do. Thanks again to Tracy Cutchlow for sharing with us the difference between discipline and punishment. I hope this helps you think about what discipline without punishment means to you and helps you chose whether to discipline or punish. Feel free to share your thoughts with us in the comments.